Formerly known as Childcare Queensland, Australian Childcare Alliance Queensland (ACA Qld) is a not-for-profit, member-funded organisation representing the early learning sector in Queensland. We advocate for the interests of children and families and work on behalf of long day care centre owners and operators to ensure that families across Queensland have access to quality, affordable and accessible education and care. We work with members, state and federal governments, regulatory authorities and other stakeholders to ensure that the industry adopts a coordinated approach that delivers the best outcomes for children, families and early learning service providers. Childcare Queensland underwent a rebranding process in 2014 and merged with other state associations across Australia to form Australian Childcare Alliance (ACA). ACA is a unified national body that represents the interests of the long day care sector across Australia. 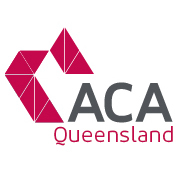 ACA Qld has existed in various forms for more than 30 years and is run by a management committee comprised of its members. Members of the management committee are owners, operators and managers of long day care services with extensive knowledge and experience in the fields of early childhood, education and training, and management. To view our management committee, click here. A reputable source of advice to all levels of government. A strong public voice in the media. A source for members to share ideas, discuss challenges and create solutions. An access point to industry experts for advice on business and operations. A provider of services to support ongoing quality improvement, professional development and consistently high service standards. A leader in developing policies, plans and programs to meet the training and workforce development needs of long day care. A pathway to the best industry suppliers and competitive offers and rates. Our operations evolve and change depending on the needs of our members, changes to government policy and emerging trends. We actively engage, lobby and create the tools, services and advice that our members need. We aim to actively respond to critical issues that impact the quality of education and care that our members provide, as well as the viability of the long day care sector. A full list of member benefits is available here. Long day care services based in Queensland can join ACA Qld. 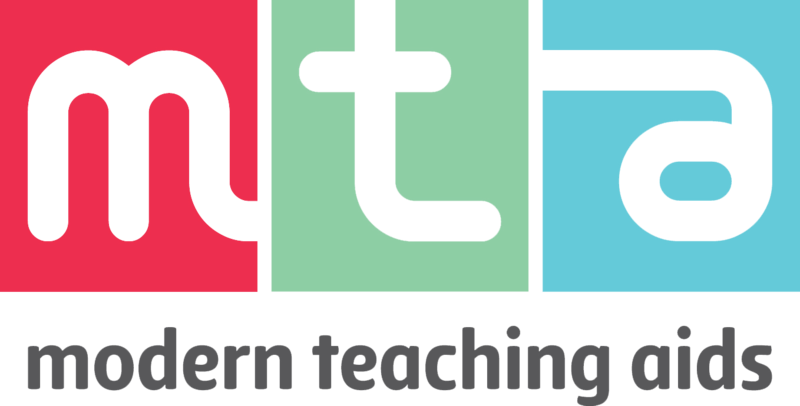 Membership is from 1 April – 31 March but applications can be received at any time. Click here to download the Membership Application form. If you would like further information, please call the ACA Qld Office on 07 3808 2366.